After nearly a year striking, unionized video game voice actors just tentatively agreed to end their boycott against 11 games companies, a new Screen Actors’ Guild-American Federation of Television and Radio Artists (SAG-AFTRA) press release said today. Voice actors had demanded residual payments, better protections for their voices and more transparency about what projects they were working on and, in the tentative agreement, received much, but not all, of what they asked for. Today, SAG-AFTRA announced that these unionized voice actors would now receive better bonus payments, as well as “new transparency provisions,” like disclosing projects’ code names and genres, as well as whether projects will necessitate profanity, sexual content, violence or racial slurs—all information that should make bargaining easier. 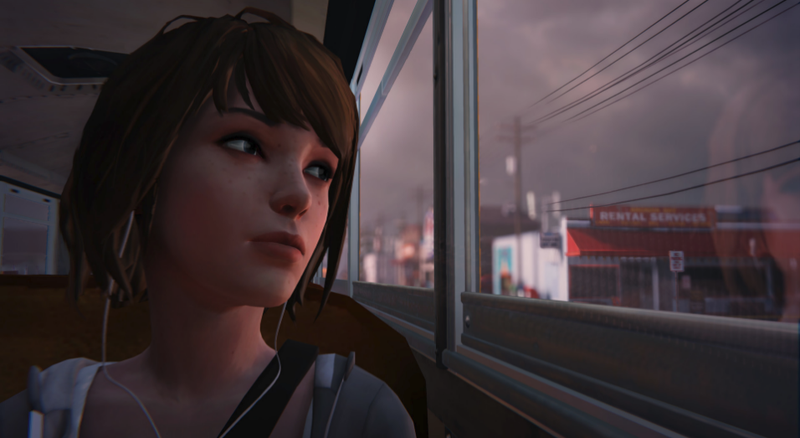 The strike took a toll on some voice actors’ ability to continue in their favorite roles—most prominently, Ashly Burch’s reprisal as Chloe in Life Is Strange’s prequel. In an interview with Kotaku, Burch described herself as “heartbroken,” explaining that “It feels sort of like you were forced to put your kid up for adoption.” Resident Evil’s Claire Redfield, played by Canadian voice actress Alyson Court throughout five of the game’s iterations, also did not reprise her role for Resident Evil 2's remake. It’s a small victory for video game voice actors who wanted their efforts recognized in a difficult, demanding and sometimes thankless field.